Whenever you need logistics or Home Relocation Services or transport your consignments instantly, our TruckGuru can be the base choice as we are offering every assistance from pickup to the delivery of the logistics and support services through our Online Truck Booking website. 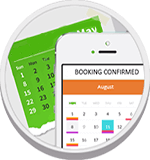 Understanding the client’s business and their specific transportation needs is vital in providing the required solutions. That is why we have teams of industry experts who work closely with our clients and offering a great support to make your every step easy. 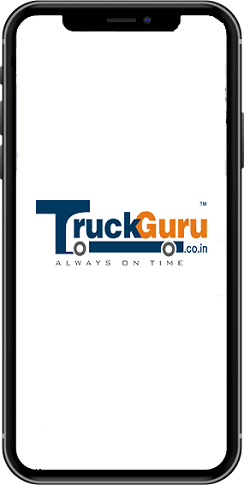 Why is TruckGuru a unique transporter in Pondicherry? If you are looking for Relocation Services, Logistic Services or Transportation And Logistics Services in Pondicherry, give us a call at 7202045678. Let's connect.